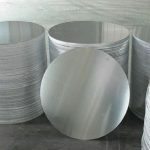 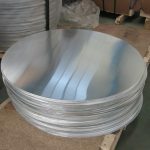 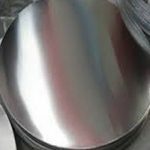 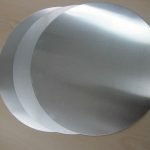 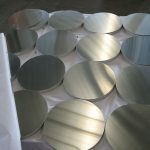 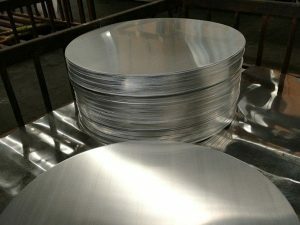 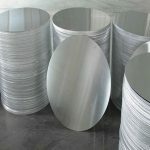 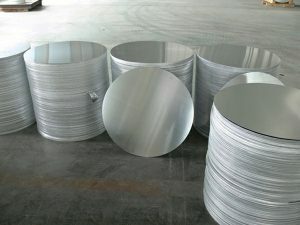 We are engaged in providing our clients with a wide range of aluminum circles. 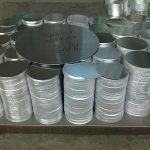 This range is of supreme quality and is widely appreciated for its accurate dimensions. 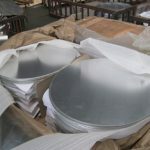 It is offered by us in various sizes and specifications to meet the varied requirements of our clients. 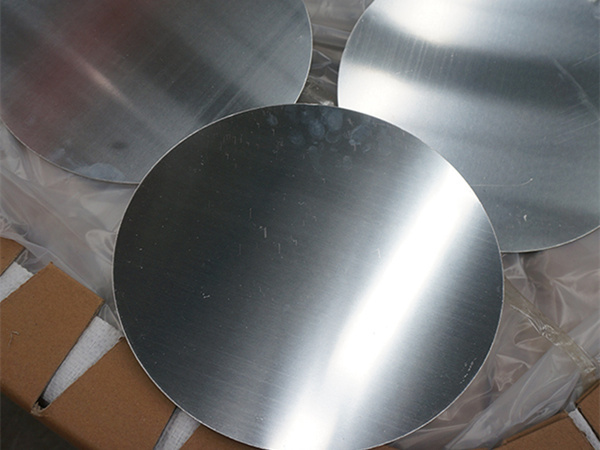 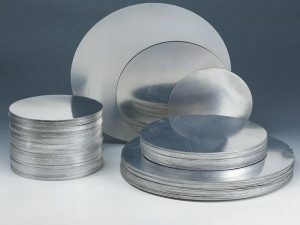 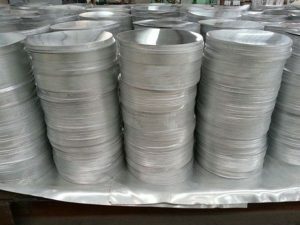 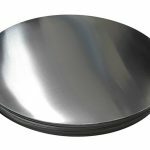 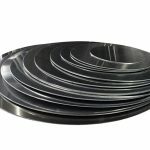 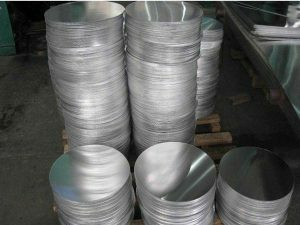 Our circles are excellent material for producing cookware, utensil, pots, pans and kettles.